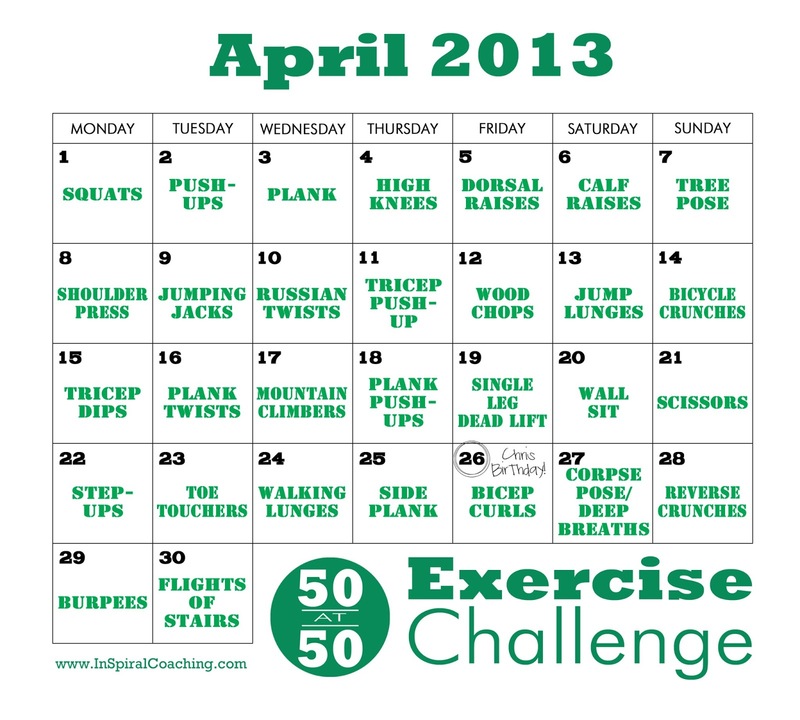 Spring is here - Fitness Friday! 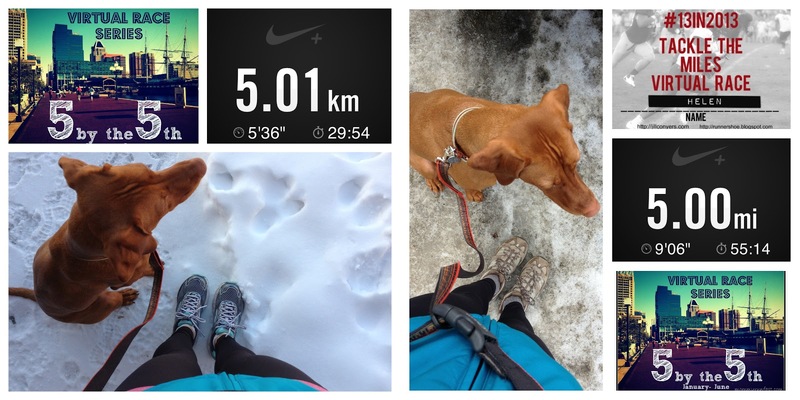 After my long winter running hiatus I'm slowing getting back into the swing of things. I managed my runs for Laura's 5 by the 5th Challenge all three months so far, but for at least one of the last 3 months that may well have been the only run I did all month....ahem....! Screen shots from my Jan & Feb runs. We're back in the double digits temperature-wise here and a glorious sunny spell is predicted right through the Easter long weekend. I kicked things off with a drive home from work with the roof down, hopped into my running gear and headed out for a sweet little 4-miler!! And life feels so good! Running and I might be seasonal friends, but from March till November we are BFF's!! There are days when you love your job.....and then there are days when you sit back, admire the panoramic lake views, eat delicious panna cotta from a champagne flute and realise that actually you're AT work!! 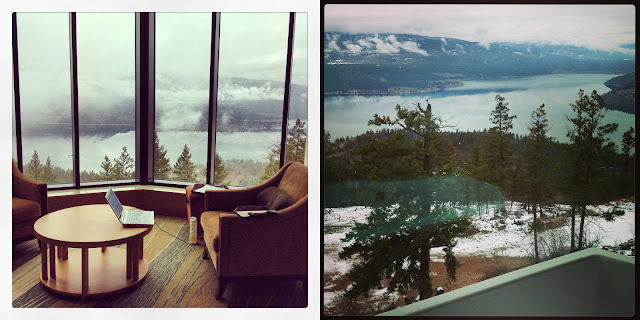 Last week I spent several days out of the office at the Sparkling Hill resort in Vernon, BC. 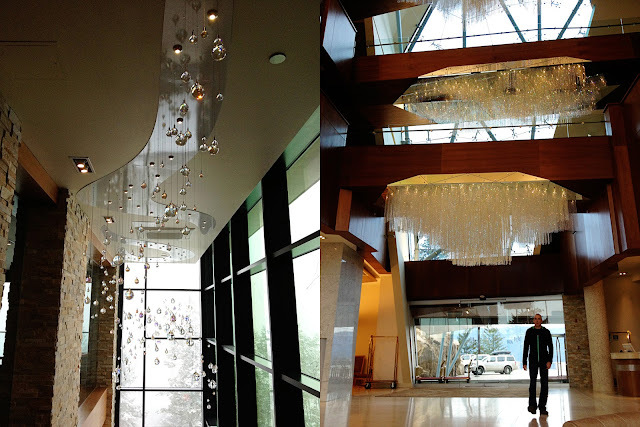 It's co-owned by the man behind Swarovski crystals and the hotel is decorated with over 3.5 million little (and large) crystals. Not bad views! And actually we had lousy weather with low clouds so the views get waaaay better than this! (L) My 'office' with a view for the 2 day training (R) My guestroom view - and that thing in the bottom right of the photo - that would be my bath-tub! This resort is epic! Floor to ceiling windows in all the guest rooms with panoramic views of mountains and lakes. Crystal fireplaces in each room and complimentary use of the 40,000sqft KurSpa which included a collection of 7 steam rooms and saunas, kneip Water therapy pool, an indoor pool and whirlpool and an outdoor infinity edge heated pool, a serenity room, tea rooms, fitness suite and a yoga/movement studio. Myself and the other guests were all giddy with excitement! 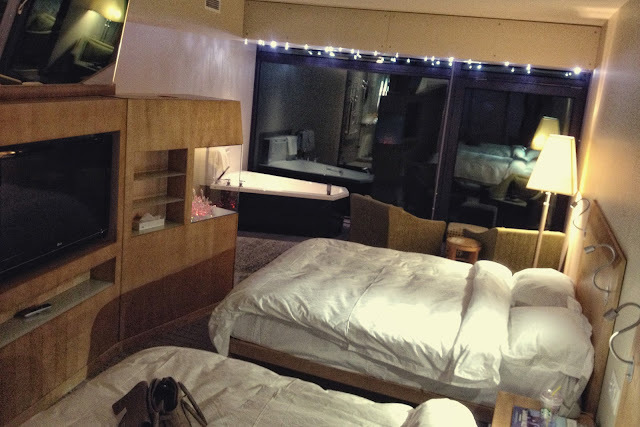 This is the crystal 'fireplace' in each room! (and oh, look - a husband!! who couldn't help but gate-crash the 'party' to make good use of the spa facilities whilst I was working! I made good use of the pool first thing in the morning - as I was swimming my lengths I tried to figure out when I last swam for exercise - you know 40 minutes of solid lengths...and I think it may actually have been when I had a gym membership for Cannons gym in Swindon....and I left Swindon in 2000 - er, that would be 13 years ago!! So all things considering it's a shocker that I didn't drown and the luxury of early morning swims is that there was no-one else there to have saved me! 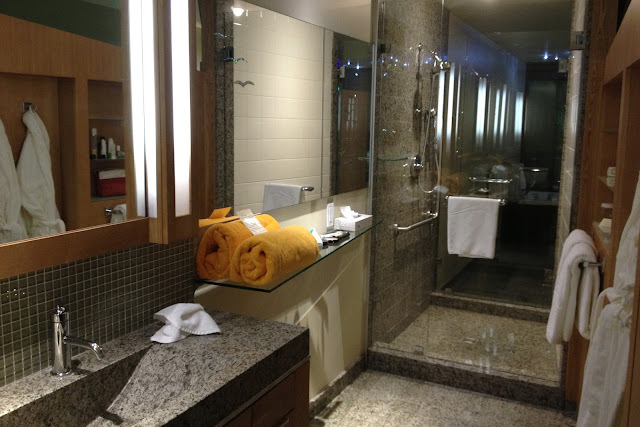 Everywhere you turned there was a twinkle of crystal - on door knobs, mirrors and event the man/woman icon denoting the restrooms was made of crystals!! 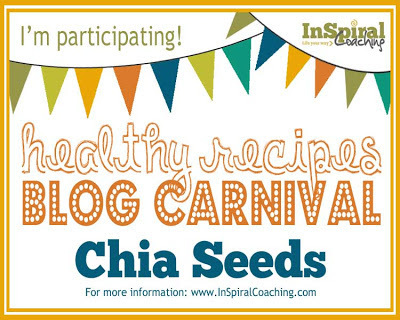 I was super stoked to be participating in Chris's first Healthy Recipes Blog Carnival this month! The featured ingredient was CHIA. All participants submitted recipes using Chia as an ingredient and Chris is linking them all up today on his blog. The recipe I submitted was my Almond & Apple Overnight Oats which has a sneaky serving of Chia seeds thrown in which packs out the meal and adds a great dose of fibre and protein to set your day up! Almond & Apple Overnight Oats by Me! I'm loving the sound of all of these actually! (And and I got sneak preview of that salad dressing on the weekend when Chris made it - it's got the big thumbs up from me! Well it's been a few weeks since I last did a meal planning blog post but we hadn't fallen on the wagon completely!! Last month we had a revelation - and not in a good way. We'd had a feeling that our food shops were getting a little out of hand despite my meal planning effort. So for the month of February we ran a close tab on our grocery expenditure and were shocked to discover the price tag that was for just the 2 of us!!! We've made a lot of changes over the last few months; introducing more healthy options, more organic and more superfoods as supplements. Plus a new organic veggie delivery AND a new regime of juicing at home. Of course that's all wonderful for our bodies but it was coming a a price! A big price as it turns out! I've only really made meal plans for our evening meals, which is fine. But to keep control of the actual shopping means from now on I need to plan the shop more too - and that needs to include all the produce we need for juicing and other snacks and meals throughout the day. So that's my plan! I don't have anything to show for it yet! After an 'odd' week this week with my birthday (and the meals out that entails!) plus a couple of nights away from home for me for work we didn't really map out anything this week, but we're back on it for this week. For Breakfasts, lunches & snacks we tend to eat the same kinds of stuff over and over so I've sketched out a list of ingredients for those choices (which is really just going to be a one-off effort since it repeats every week). When it comes to shopping I'll just go through the list and see what/how much we need of each item. The recipe for the Crockpot Mongolian Beef is HERE (but with a freezer full of free range, natural Moose in my freezer I'll be subbing that instead!). It's incredibly tasty - lots of ingredients which seem daunting but it's actually really simple to put together, and I love crockpot meals! The Quinoa Salad with Spinach, Pears & Chickpeas is new favourite of mine that I pinned a while ago. It's so light and refreshing and is great to do extra for lunch the next day! The Chicken and Kale patties recipe is another I pinned a while ago and this will be the second time I make them - they are so good! (and a great way to sneak in a little kale, which I really don't find that tasty unless it's disguised!). We'll be making a side salad for the patties with a Chia Seed Vinaigrette which my husband recently concocted and is super tasty. The recipe for that will be shared on his blog next week when he hosts a monthly Healthy Recipes Blog Carnival with Chia Seeds as the featured ingredient! I'll be taking part too - I've got a yummy oatmeal recipe, but I also want to try some crackers so it depends whether I get them done in time to share!! If you've got a Chia Seed recipe then why not link up to the Blog Carnival which goes live on March 18th! (deadline to submit your recipe links is next Friday 15th) All the details are here! I'm linking this post to the Menu Planning challenge hosted by Jill & Laura.